David Klugman has been writing poetry for over 40 years. Upon graduating from Bennington College in 1981 and winning an award from the Academy of American Poets, he was admitted into the Johns Hopkins Writing Program where he took an MA in Creative Writing and English. Moving on from there to Rice University in pursuit of his Ph.D., David found that his poetry began to get lost in the world of academia. This precipitated a sudden shift in focus which eventuated in David returning to school and taking an MSW from Columbia University. Always interested in the intersection of poetry and psychology, this proved to be a fruitful conjunction, and does to this day. 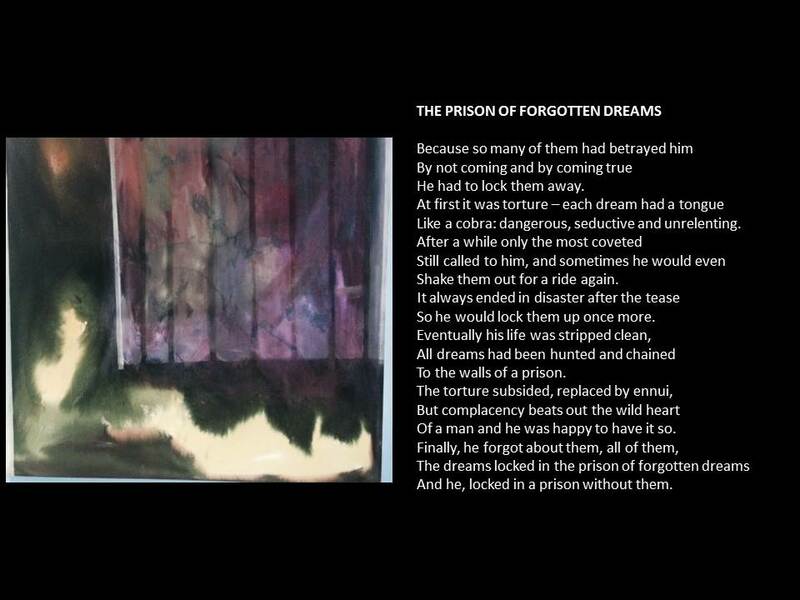 After twenty-five years of practicing as a psychotherapist and certified psychoanalyst, David has decided to start to put his poetry and his painting out into the public again.